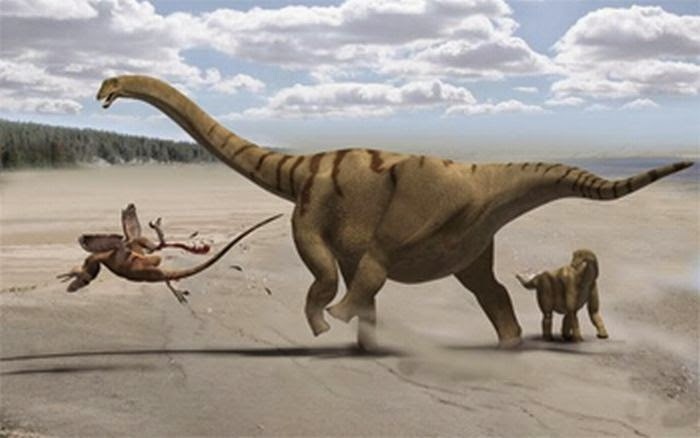 Over on geologypage.com, they ask "What was the impact that killed the dinosaurs?" Learn more here. 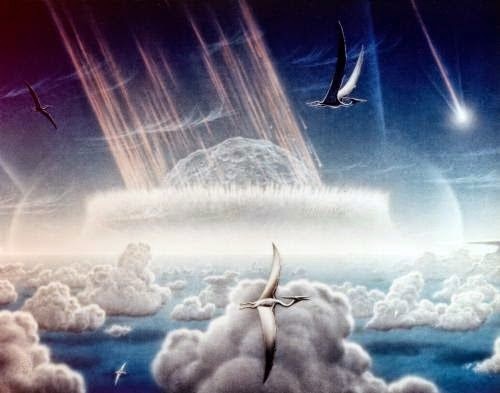 Also, on cracked.com, they examine "6 Dinosaurs We Just Found Out Had X-Men Powers" here. 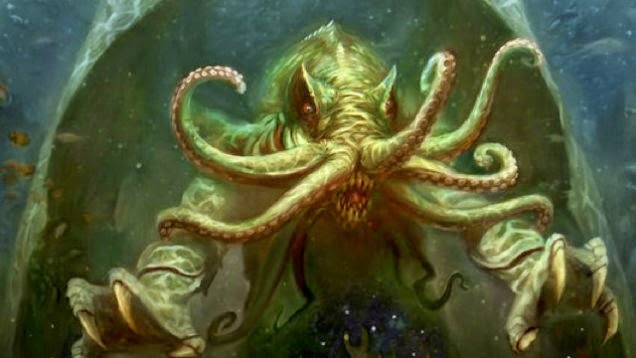 Finally, on io9.com, they suggest "Giant prehistoric krakens may have sculpted self-portraits using ichthyosaur bones" here.